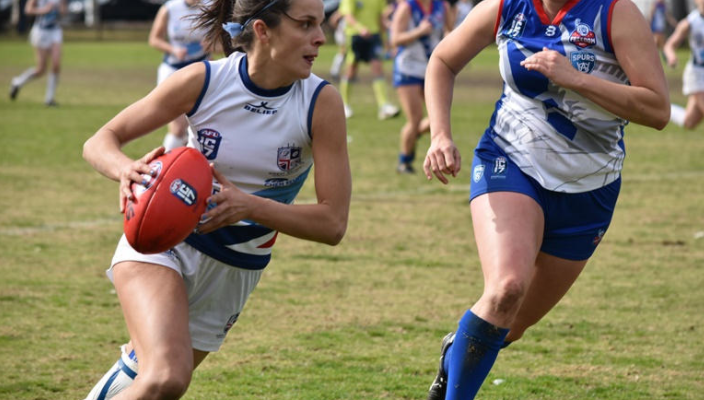 GLL Sport Foundation supported athlete Lisa Wilson recently competed for Great Britain Swans at the Aussie Rules International Cup. She has written an overview of her results and experience out in Australia. 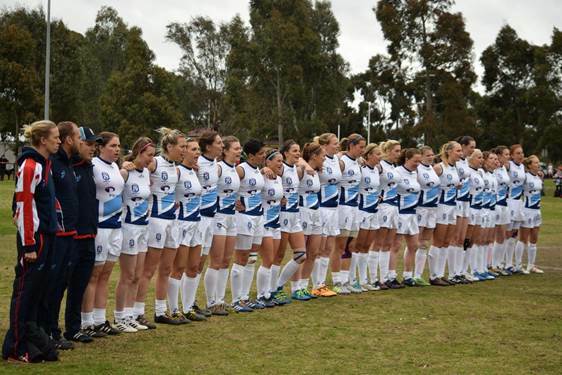 The Competition is every three years in Melbourne and this was the debut for the Great Britain Swans team. There were 8 countries competing in the women’s competition (and 18 in the men’s): USA, Canada, Ireland, Pakistan, Fiji, Papua New Guinea & a combined European Crusaders team. After coming second in the group stages, we narrowly lost to Ireland (the eventual winners) in the semi-finals. The 3rd/4th play offs were against the USA and we came out on top. ​All the training I have been doing over the last year paid off and I am thankful to GLL for their support with my training membership. Next step is the Euro Cup in Bordeaux playing for England on 7th October which is a 9aside competition compared to the 18 aside we were playing in Australia. We hope to regain our title off Ireland who beat us in the final last year!